Just one of the latest Jihadist attacks this past week, a school bombing in Kenya killing at least 148, was reminiscent of the Boko Harem's atrocities committed against the Christian schoolgirls in Nigeria. Also this past week, Nigeria, the world's 7th most populated country, elected former ousted and jailed military dictator, and Muslim, General Buhari. This made the incumbent president, Goodluck Jonathan the first Nigerian leader in 55 years to democratically cede power to his rival. Ironically General Buhari has promised to crush the Boko Harem, and battle corruption ---- making Nigeria a comical microcosm of worldwide government corruption and failure in it's fight against Jihadists. As the saying goes, "those who cannot remember the past are condemned to repeat it." With such modern failures in the war against Jihadists, looking deeper into history may give us modern solutions. 1096 AD the most famous private army in history was first formed in response to a request of Byzantine Emperor Alexios I Komnenos to repel the invading Muslim Turks. This marked the beginning of the First Crusade and the most famous private armies in all of history, including the Knights Templar, Knights Hospitaller and the Teutonic Knights. My purpose isn't argue the merits of Islam, but to state facts about the Crusades. The Christian world had at the time been reduced to almost one-third of what it was by the sword of the Profit. Muslim invaders had reached as far into the heart of Europe as central France. 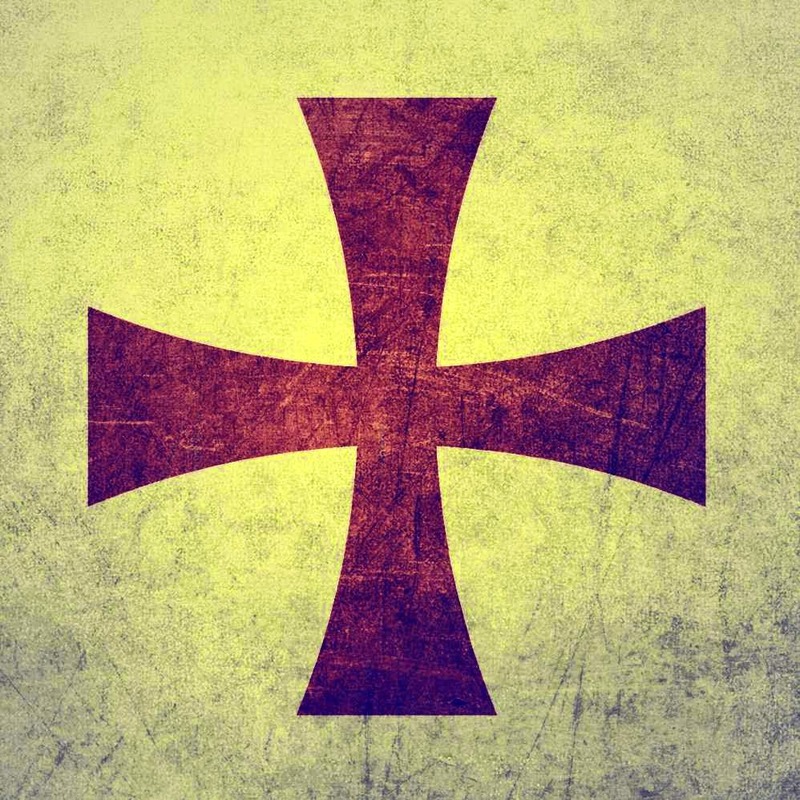 The Crusades were a response to Islamic Imperialism (which had also taken the Christian Holy Lands during the Muslim conquests of the Levant between 632–661), with an objective of saving Europe and Western Civilization from Jihad and Sharia. Not to exclude Buddism, the Sohei, meaning literally “fighting monks” or “monk warriors,” were similar in structure to the Knights of the Crusades. They operated within a large extended brotherhood, and unlike the Samurai, they were mercenaries without loyalty to the Emperor. The mercenary is regarded as the world's second oldest profession. Historic leaders like Alexander The Great and Hannibal both paid foreign nationals from all over the world to fight in their armies. The most famous example being the “Ten Thousand,” contracted by Cyrus the Younger in 401 BC to oust his brother from the Persian throne. In fact before 1648 and the end of Europe's Thirty Years War (marking the modern age of the national military), medieval powers from popes to kings routinely hired private fighters to wage war for them. For example The White Company in 14th century Italy, the Swiss Guard, the Varangian Guard, the Catalan Grand Company to name a few. The Dutch East India Company and the British owned East India Company controlled standing armies larger than most European states. By 1669 the Dutch East India Company had 40 warships and a private army of over 10,000 soldiers. Those numbers were later made petty by the East India Company, who by the beginning of the 19th century had a standing army of close to a quarter million, while employing the most people of any company in the world. Today the world's second largest employer (after Walmart) is G4S Security, existing in over 125 countries. Asia Security Group, DynCorp, and Academi are a few other private security companies with mercenary armies. The United States Constitution affords Congress the power to issue “Letters of Marque and Reprisal,” which are official government licenses to grant private citizens the ability to attack and combat ships of another nation. Both Ron and Rand Paul stated that this power should be used to fight African piracy. Similar power could be granted to private armies to combat Jihadists internationally. I propose creating a NGO (the popular "non-governmental organization" term) that is openly funded by both world governments and private personal contributions. The organization will hire existing private security contractor groups like Academi, organize new private military groups, and form an International Private Army to combat international terrorism. The NGO could openly quantify international support on both the governmental and private level, while providing a more effective and cost-effective solution. Complying with the international law of the Geneva Convention, this Private Army would seek and destroy ISIS on a level not yet known to mankind. With world governments too politically constrained, corrupt, or weak to fight a real war, now is time to resurrect the age of the private army. So let's channel the “Flying Tigers” mercenaries of WW2, and their iconic shark-faced planes, and annihilate ISIS; the Nazis of our time. Citizen Liberty is ready to suit-up and fight.